This offer is good today only, so act fast. 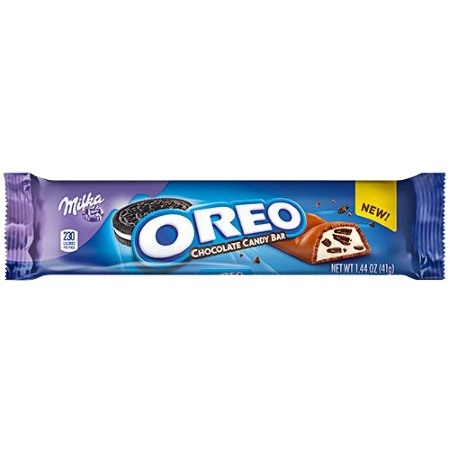 Check out this great new offer being promoted by Oreo. They are currently offering up 1,000,000 free full size Oero candy bars with this new offer. It is part of their instant win game and they have 1 million of them up for grabs. To claim yours you simple have to play the game. Note: it will ask you to take a picture of an Oero cookie BUT you don’t have to, choose the option to “Play without Camera”. The sample will last as long as the supplies do.